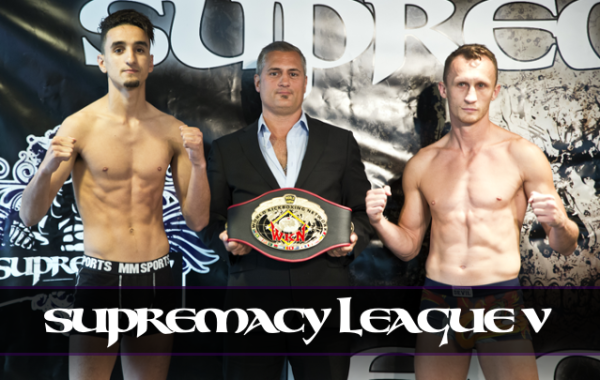 The video stream from Supremacy League V that took place on Gotland on July 11 is now available for free viewing below. 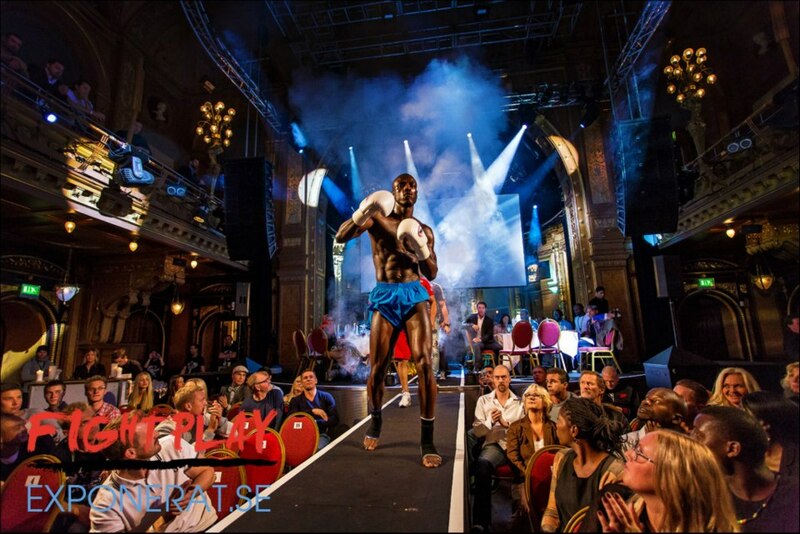 Please enjoy and share. 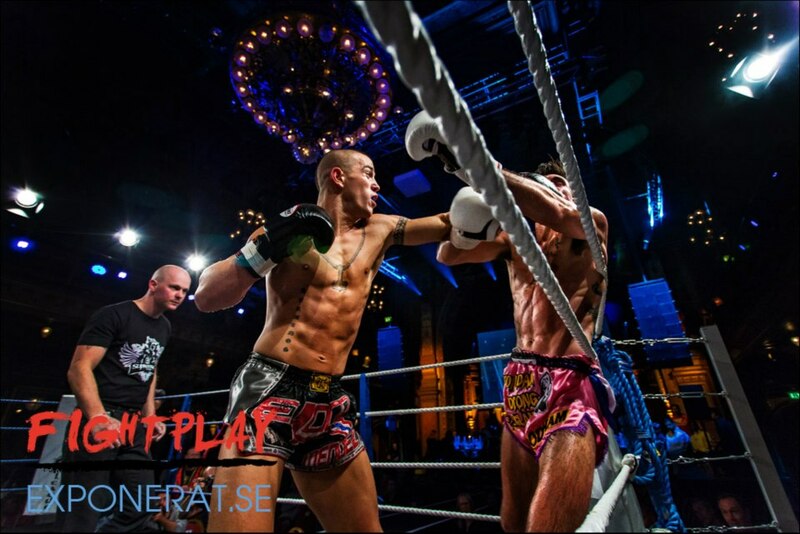 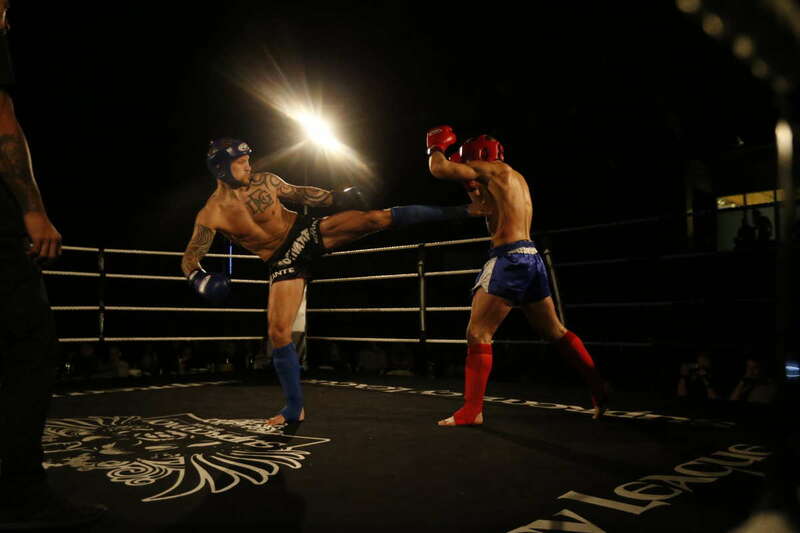 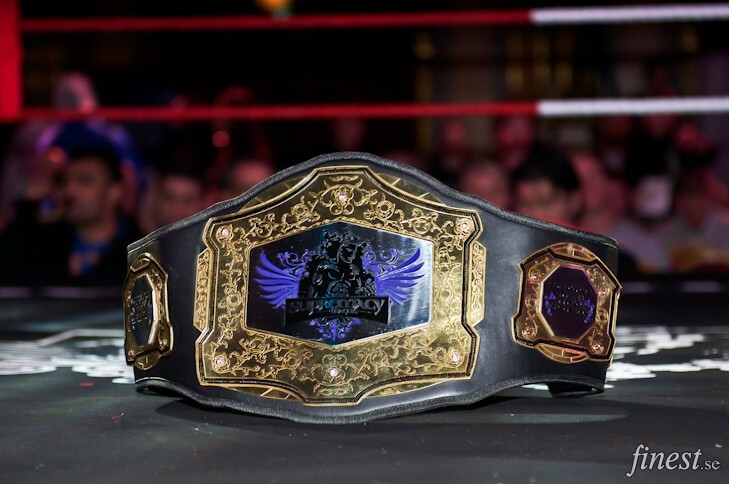 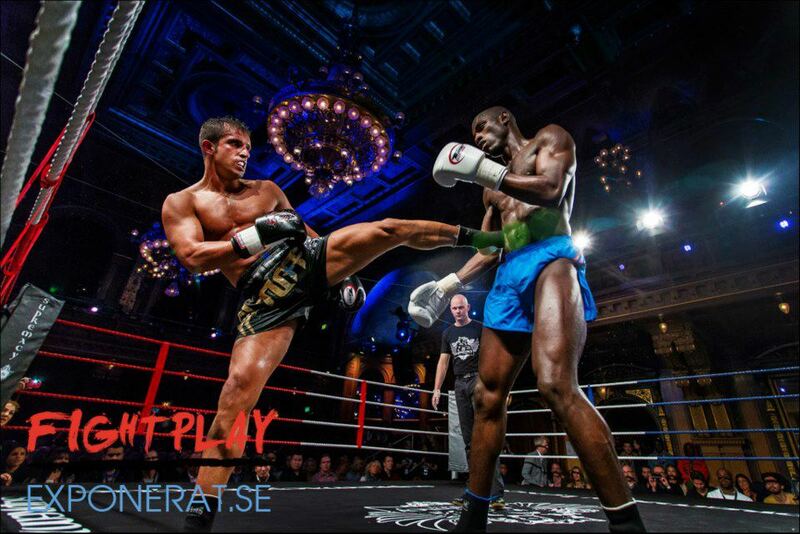 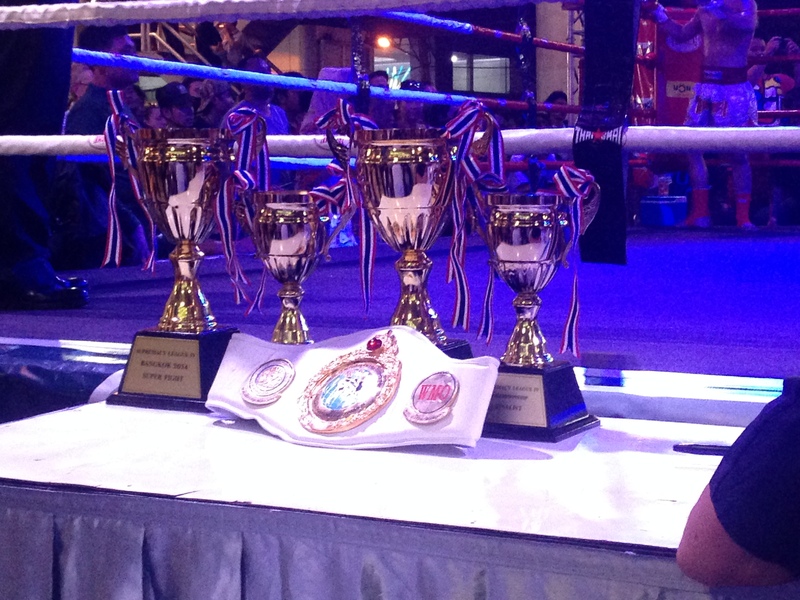 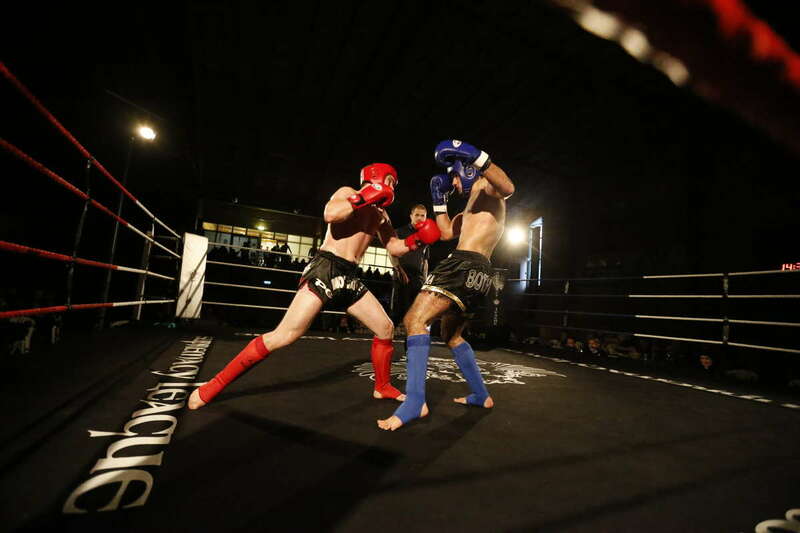 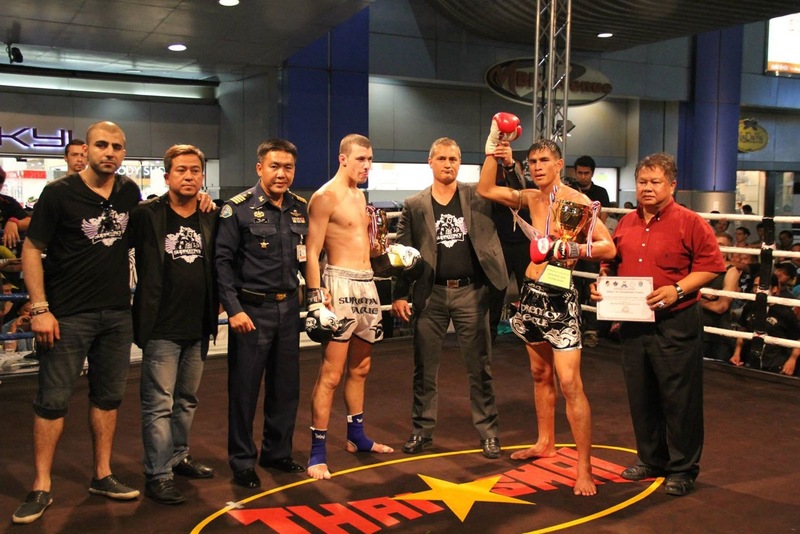 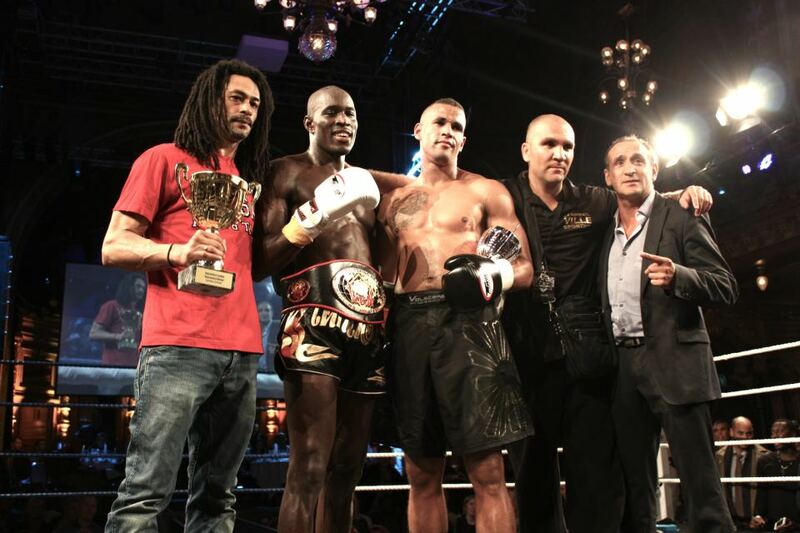 The entire fight card is available including the WKN World K1 Super Featherweight title, the Supremacy Muses title and the WKN K1 Swedish Middleweight title.